It seems that SpendMap’s Free Purchase Order Software is really catching on. 2016 was our best year ever and there’s still a month to go! 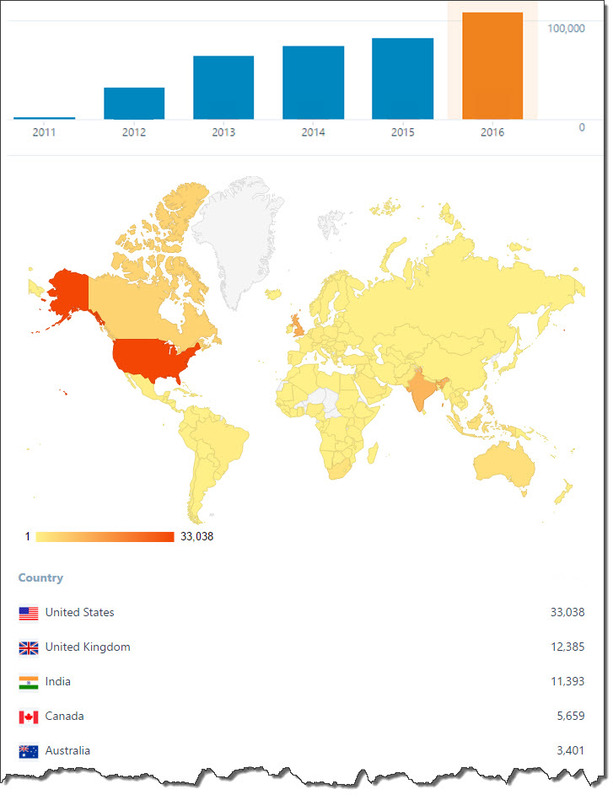 So far just under 100,000 people have visited this Blog from pretty much every country in the world, resulting in around 50,000 downloads so far. 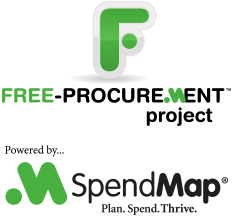 So I think it’s fair to say that you’ll be in pretty good company if you decide to give the free version of SpendMap a try.